Nostradamus could have predicted the end of the Melbourne Aces season when Perth sidearm specialist Jacob Clem went head-to-head against fellow American and MLB veteran Jason Hirsh on November 13th. 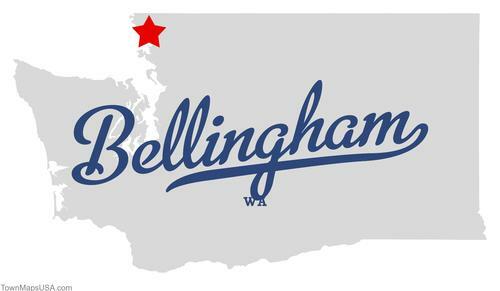 For nine innings the Aces were blindsided and shell shocked by the six-foot-four Burlington, Washington native, who threw a complete game in which he allowed only six hits and one earned run. Up until the final week of the regular ABL season, Clem (2-1, 3.91 ERA) was used sparingly when he was needed most. Former MLB World Series reliever and current Perth Heat Pitching Coach Graeme Lloyd knew exactly what he was doing when Clem was inserted in the ninth inning of a tied game against the Sydney Blue Sox on January 20th. Not only would this outing serve as a final tune-up entering the postseason for Clem, but also reestablish his critical role as the defending champion Heat’s saving grace in battles of long relief. He pitched seven stellar innings on the mound and gave up just two hits. 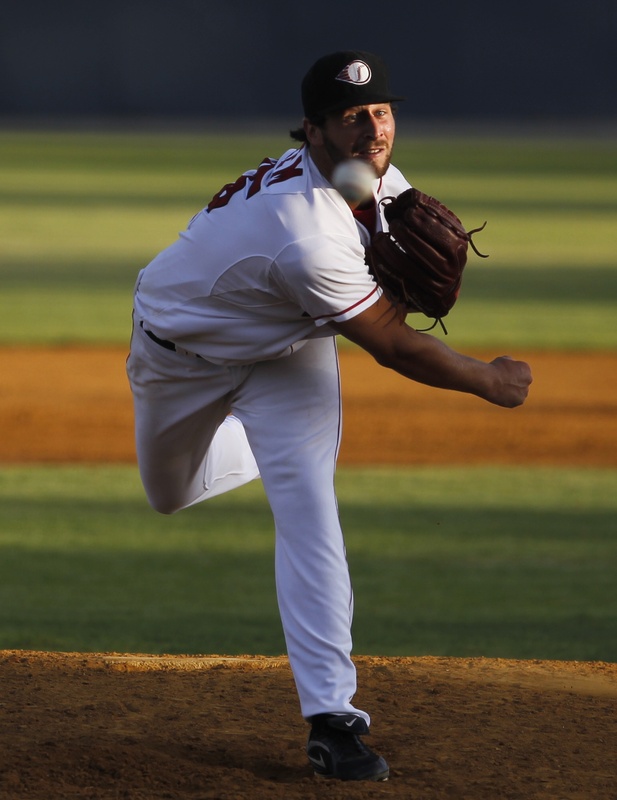 Clem eventually earned the win after 2011-12 ABL MVP Tim Kennelly hit a walk-off home run in the 15th inning. shutout over the American collegiate powerhouse and eighth ranked Arizona State Sun Devils. Perth’s Babagallo Ballpark. At the end of the day, two members of last season’s Washington Husky baseball senior class–Geoff Brown and Jacob Clem—along with Heat relievers Brenden Wise and Jack Frawley would ultimately determine if the ABL defending champions would repeat in the final do-or-die contest that would last 13 innings and turn out to be an enduring manager’s no holds barred strategic tug-of-war chess match. Senior Jacob Clem made the transition from reliever to starter and pitched over 70 innings in 17 appearances with 10 starts and two complete game shutouts. 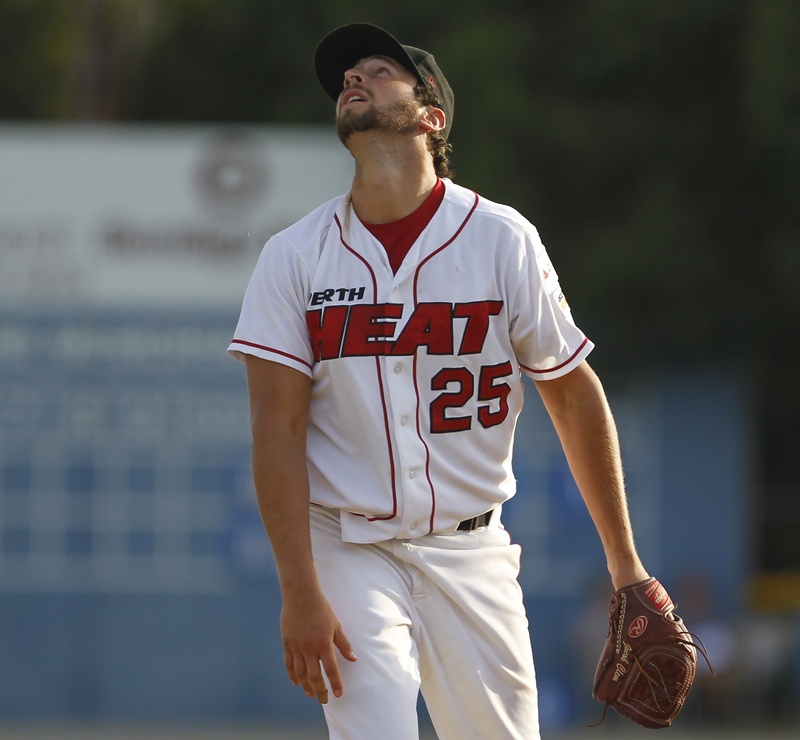 The irony of Jacob Clem in a Perth Heat uniform is still hard to believe. 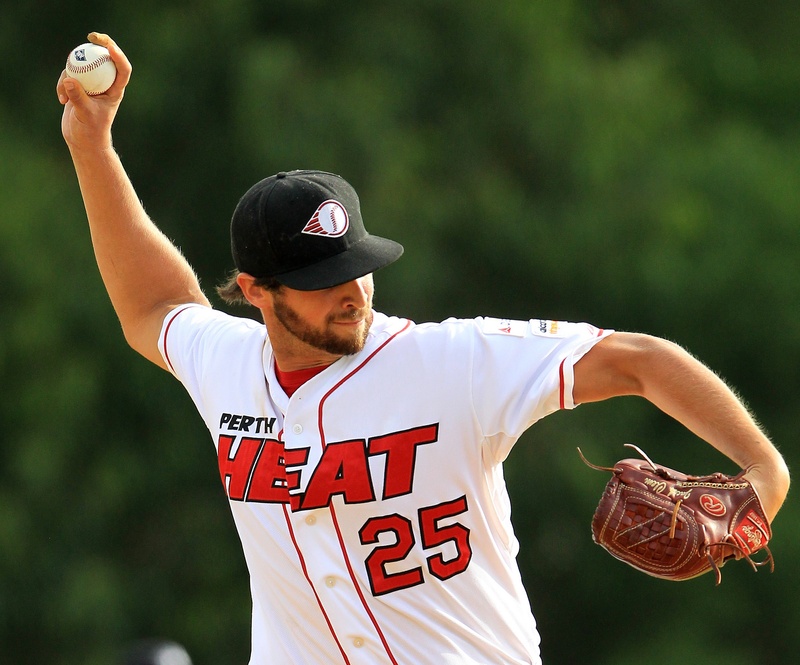 It took an injury to Heat pitcher Ben Moore, last year’s ABL Championship Series MVP and 2011-12 Round One ABL Pitcher of the Week, for Rockingham Rams import Jacob Clem–fresh out of college at the University of Washington–to be called up to the Heat as Moore’s replacement. 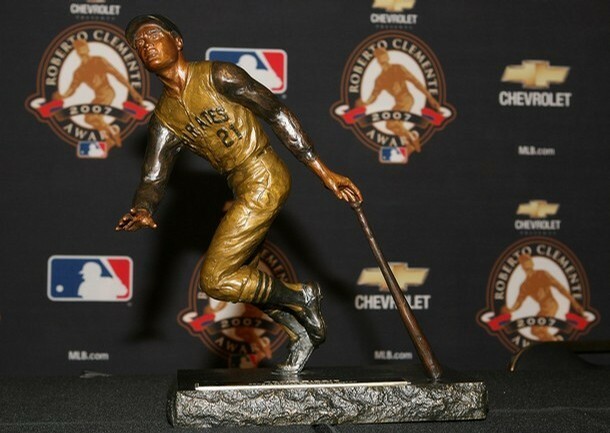 Who would have guessed that last year’s playoff MVP would be substituted by what many insiders consider to be this year’s ABL Championship Series Most Valuable Performance by 24-year-old Jacob Clem? 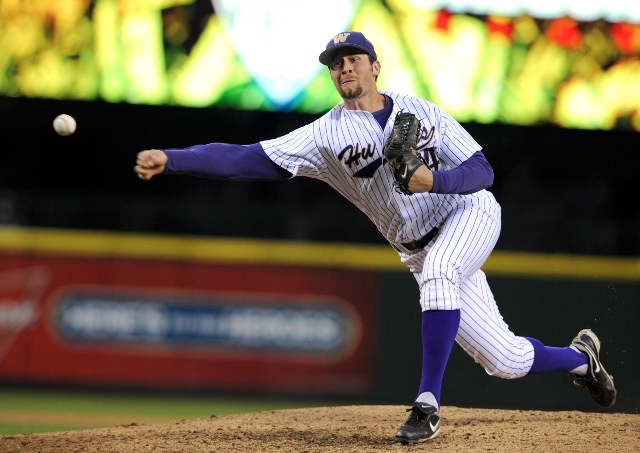 In the final and decisive game three, it appeared on paper that Perth starting pitcher Geoff Brown–who also happens to be the Huskies’ all-time pitching appearances leader–with his perfect 5-0 record and 1.88 ERA would dominate the pesky Melbourne Aces by himself. 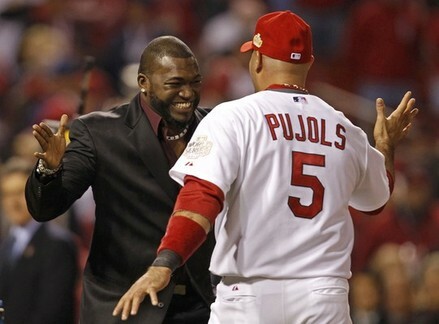 However, Brown was chased out of the game only after 1.2 innings. 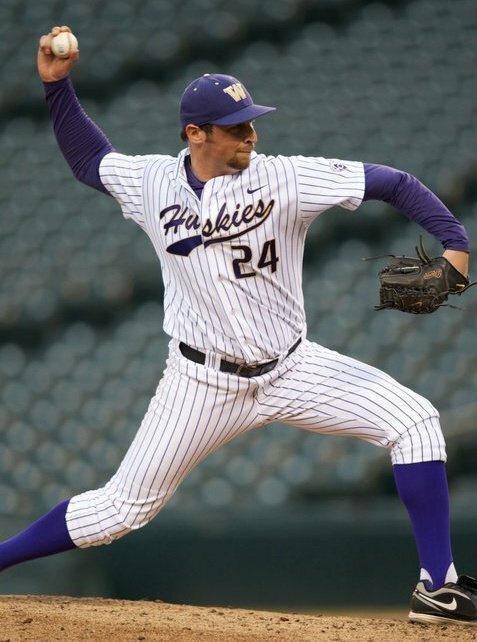 Jacob Clem came firing from the bullpen, despite having little time to warm up and bail his University of Washington Husky college buddy out of a jam and keep the Heat alive. 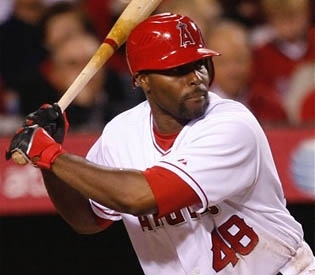 The internationally televised Australian Baseball League Championship Series was a perfect MLB showcase for Perth Heat saviour Jacob Clem. game that went on for 13 pressure-packed innings until James McOwen scored from third on a wild pitch. 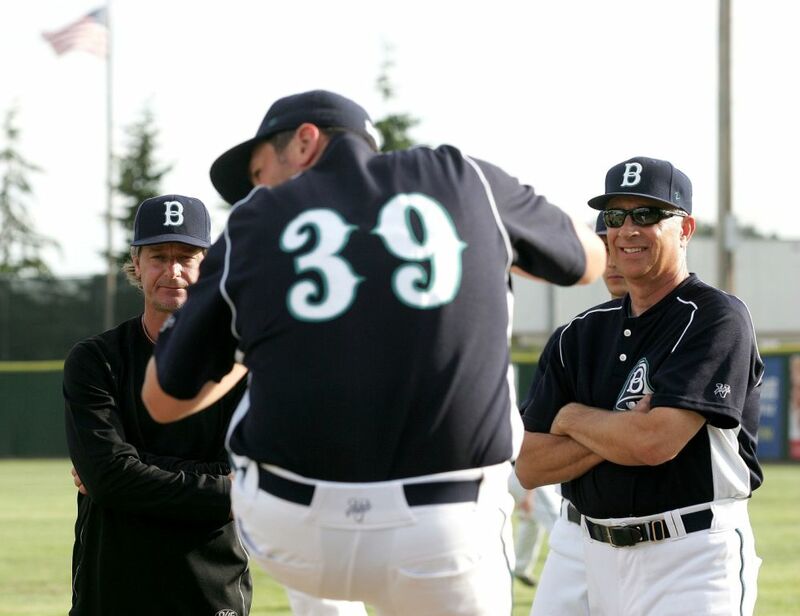 MLB pitcher Jamie Moyer and Bellingham Bells pitching coach Jim Clem offer sound advice. 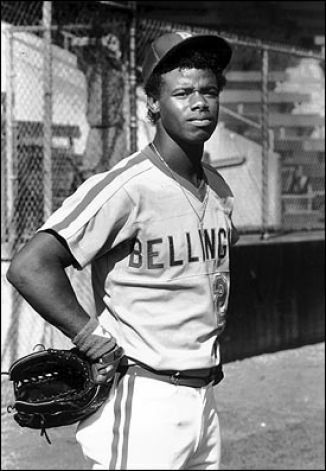 Future Hall of Famer Ken Griffey Jr. playing for the Bellingham Mariners. Jacob was surrounded by baseball fever all of his life. While playing for his father at Burlington-Edison as a high school senior, he was named the Skagit Valley Herald’s 2006 player of the year as well as to the first-team Washington All-State and All-Northwest League after a respectable 7-2 record with a 1.22 ERA and three saves. In 63 innings of work, Clem struck out 70 batters. 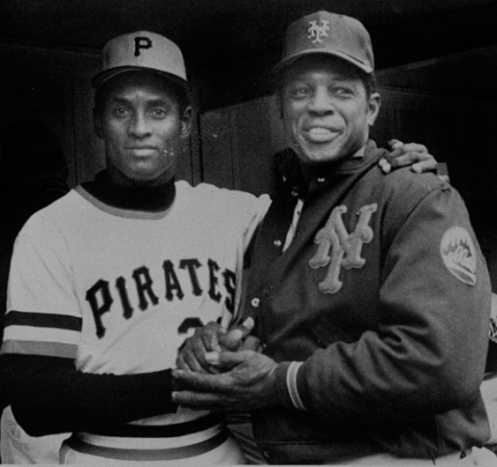 He was equally impressive at the plate with a .354 batting average, five home runs and 26 RBI. While still in high school, Jacob led his summer league Burlington Sox to the league, district, state and regional titles. He was selected as the MVP of the state American Legion tournament and the American Legion Division I Player of the Year after going 10-1 on the mound, while batting .421 with 22 doubles, five homers and 43 RBI. 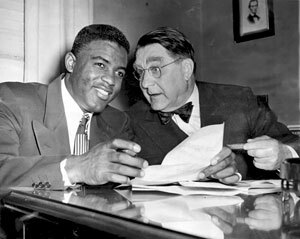 Clem redshirted his first season at the University of Washington and played summer ball for the Bellingham Bells, a city deeply entrenched in a long baseball tradition along with an eager and loyal following in the Pacific Northwest. 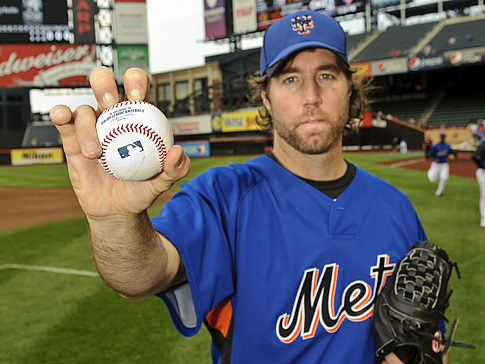 As a former Minor League pitcher for the New York Mets and Houston Astros organization manager, Beach Bum pitching coach and manager Gregg Langbehn realizes the importance of a strong pitching staff more than most. He has been working particularly hard this off-season with Director of Baseball Operations Jason Wuerfel to sign as many pitchers for spring camp as possible. He may have just found his diamond in the rough with the signing of Jacob Clem. 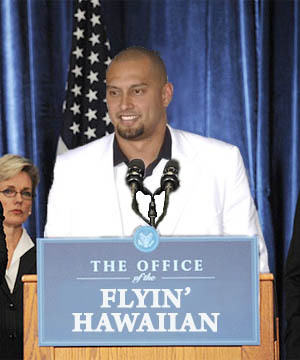 Despite Nostradamus’ dim prediction for 2012, the Washington state native and Perth Heat unheralded hero has aligned himself in a very good position to get the recognition he so wholeheartedly deserves with a future MLB contract.